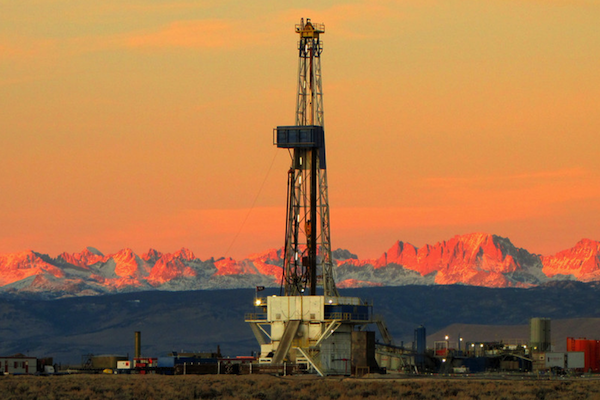 Drilling rig in Pinedale field with the Wind River Mountains, Wyoming, USA in the background. Photo by Douglas McCartney. 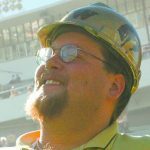 According to the U.S. Bureau of Labor Statistics Numbers, Wyoming is lagging behind the rest of the country in terms of labor force recovery since the “Great Recession”. In June 2009 Wyoming had a labor force of 300,799. As of October 2018 the number is 285,519, resulting in a negative 5.08-percent change, the largest of any state during that time. A total of 12 states still have a decline in numbers according to the numbers. 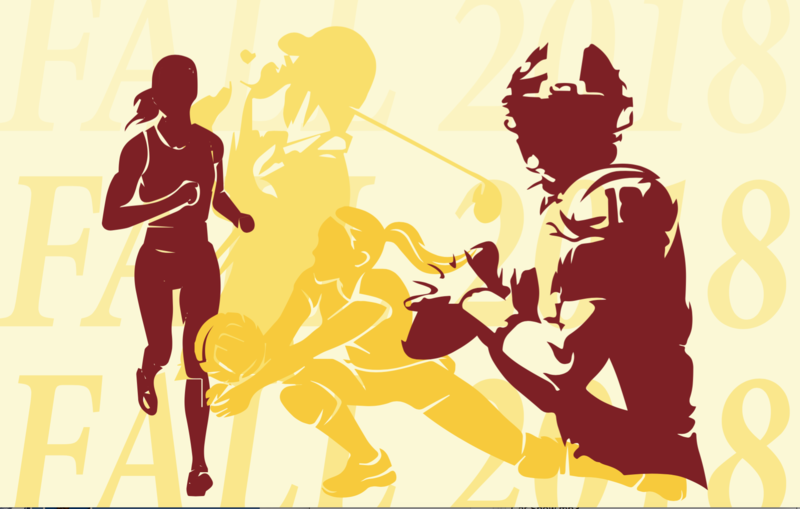 West Virginia, Kansas, Ohio and Illinois round out the top five of that list. The Cowboy State has fought a boom-and-bust economy for decades and the oil industry in particular has felt the pinch in recent years with jobs declining by nearly 10,000 between 2014 and 2016. Wyoming’s neighbors have been the beneficiaries of a departing workforce combined with strong economies with Utah and Colorado ranking first and third respectively in the recovery numbers. Utah’s labor force has increased by nearly 16-percent during that same time while Colorado has seen a growth of 13.5-percent. 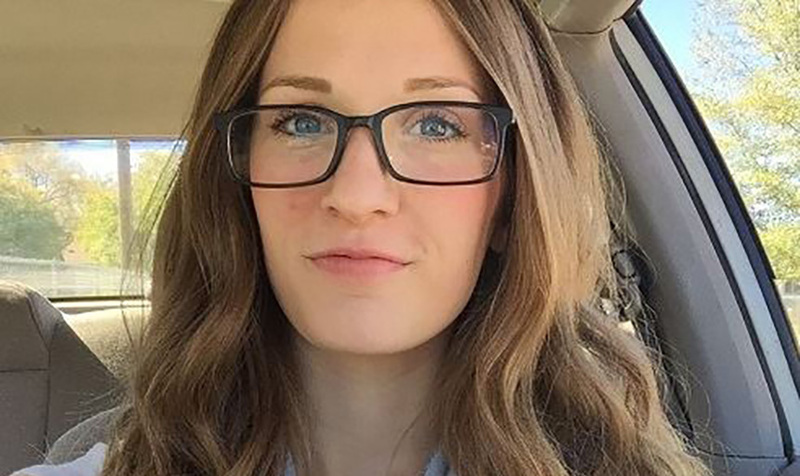 Idaho has grown as well with a labor force recovery of 12-percent. There is optimism on the horizon in Wyoming with jobs in the oil and gas fields increasing in the past two years as well as an increased contribution from tourism and health services. Currently Wyoming is tied with several other states at #33 in terms of unemployment with 4.1-percent out of work. Idaho is #4 with a rate of just 2.7-percent. Nebraska is tied for #5 at 2.8-percent. South Dakota rounds out the top ten with 3.0-percent unemployment while Utah and Colorado are both tied for #13 at 3.2-percent. 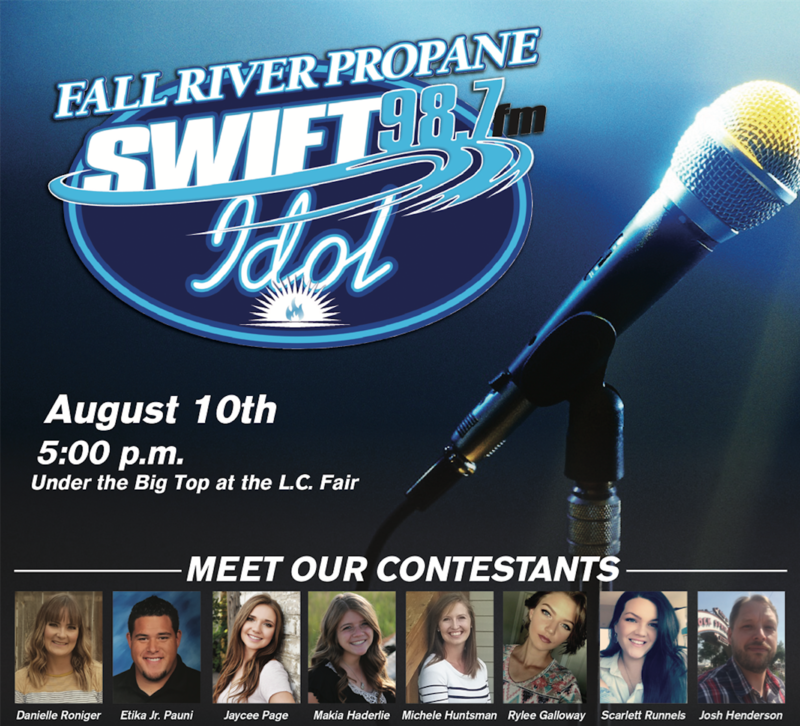 (Video) 2018 Swift Idol is Friday at 5 p.m. under the Big Top! 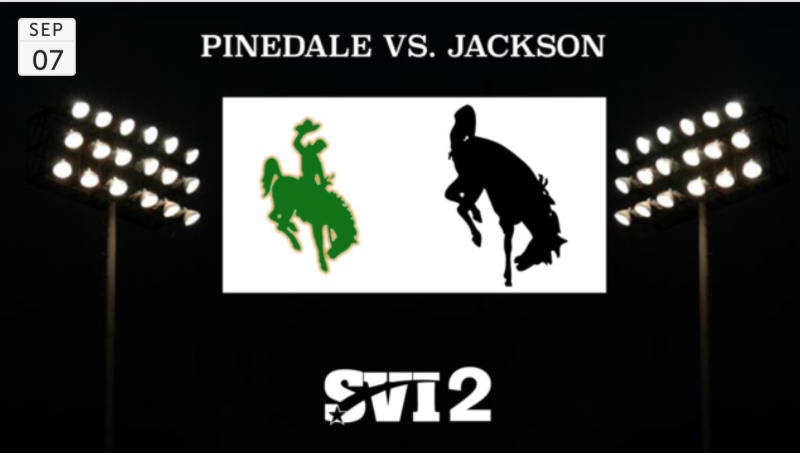 (Video) Pinedale football at Jackson on Friday at 7 p.m.